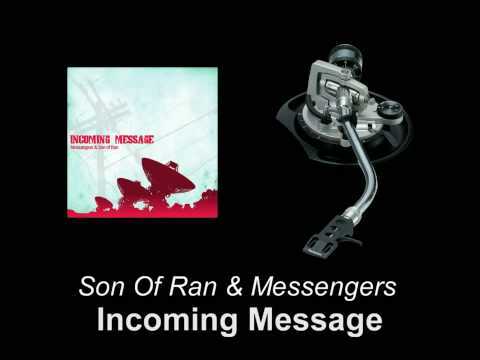 Son of Ran and Messangers: Incoming Message (2008) REGULARS GET IN HERE! NOW! 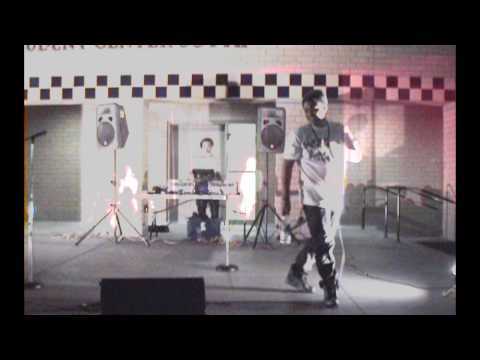 I strongly advise a pick up if you like these tracks, a great album.